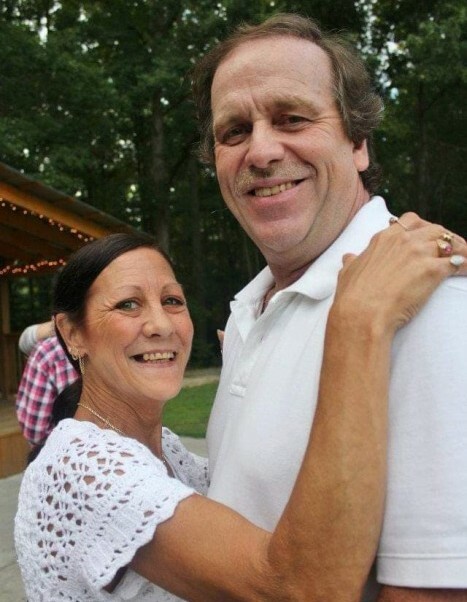 LINCOLNTON - Vickie Jane Anthony, 55, passed away at her home on Tuesday, April 9, 2019. 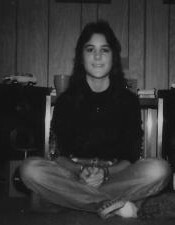 She is predeceased by an Infant daughter, Tina Nicole Anthony; parents, Victor and Shirley Bollinger Garrett; one brother, Dale Garrett. Born in Kings Mountain, NC on July 3, 1963 she was the only daughter of four children. She was a member of Lander's Chapel UMC of Lincolnton. She enjoyed watching television and sunbathe. Spending time with her family, most of all her grandchildren, was the one thing she enjoyed the most. She was a wonderful wife, mother, granddaughter, daughter and sister and will truly be missed. 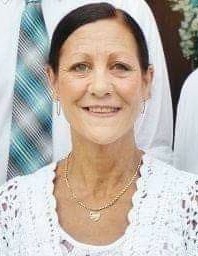 A Graveside Service will be held at 1:00 pm on Friday, April 12, 2019 at Lander's Chapel United Methodist Church, 1205 Long Shoals Road, Lincolnton, NC 28092 with the Rev. Gerald Ramsey officiating.